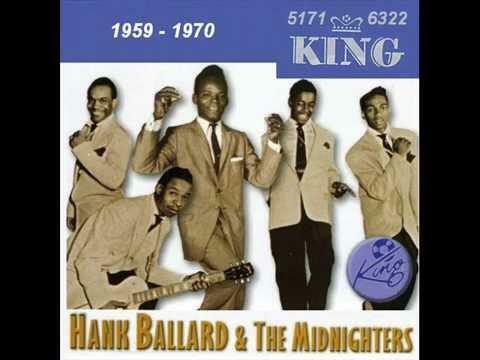 Featuring interviews with the two remaining members of the Midnighters, Billy Davis and Norman Thrasher, plus music from their King Records catalog. Produced by Lee Hay. 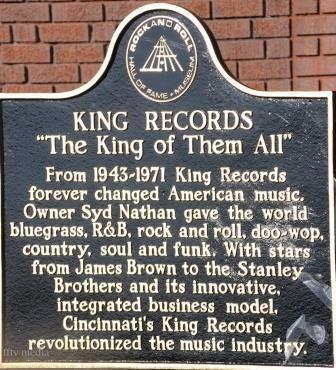 September will again celebrate the history and legacy of Cincinnati's King Records. 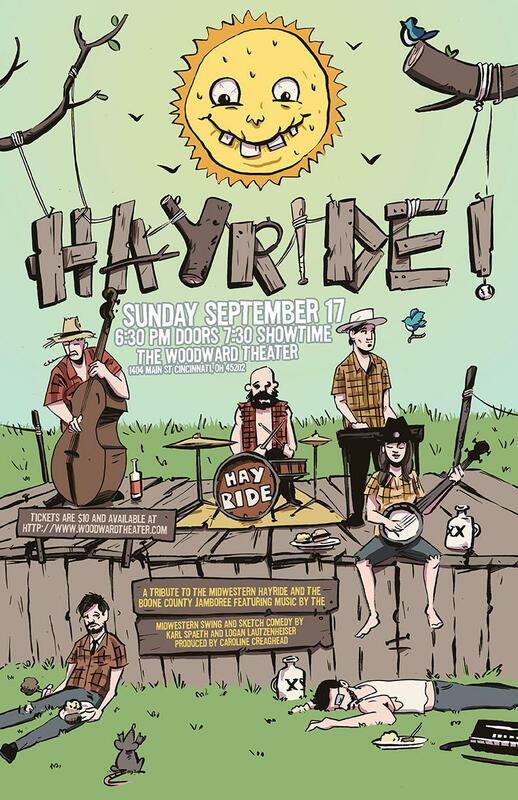 Local steel guitarist Cameron Cochran will spend September celebrating King Records Month with a series of performances and a tribute to the iconic locally-produced TV show, Midwestern Hayride.